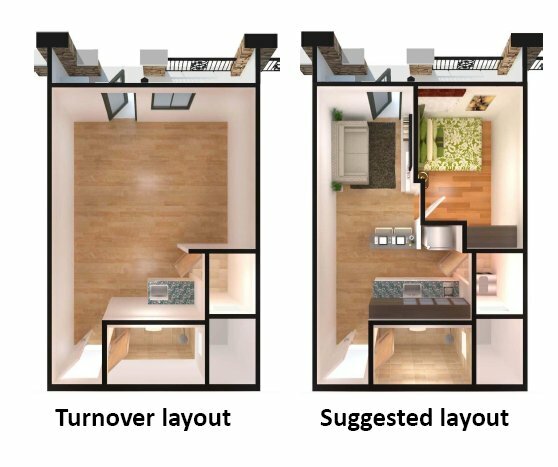 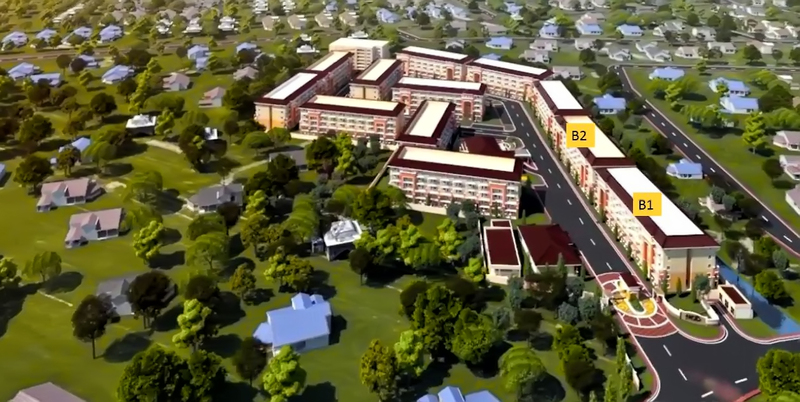 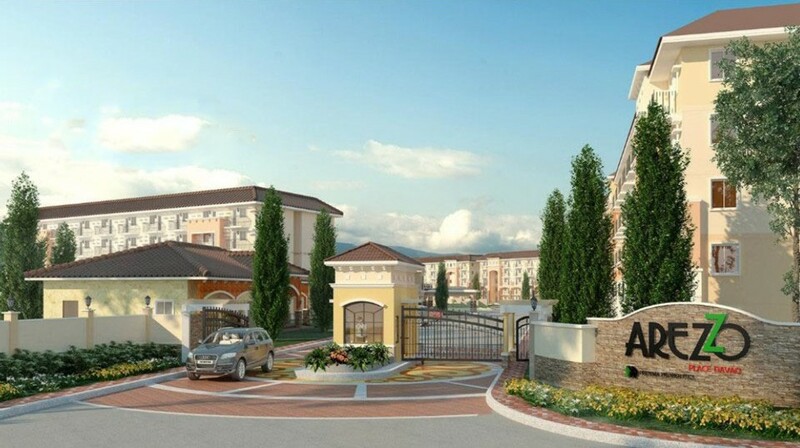 B) For local applicants, 10% downpayment only payable in 24 months – P5,675.00 per month. 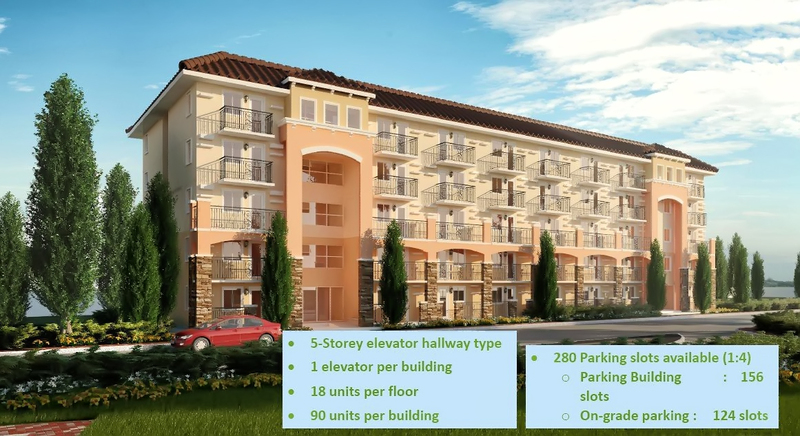 C) For clients based abroad, Pag-ibig requires 20% downpayment at P10,916.70 per month for 24 months. 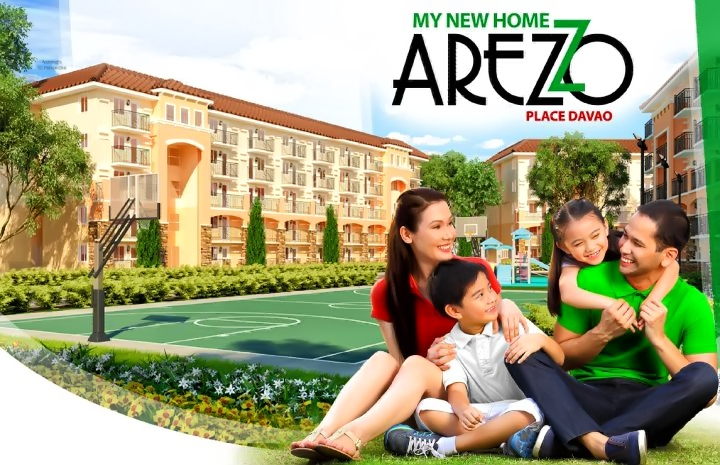 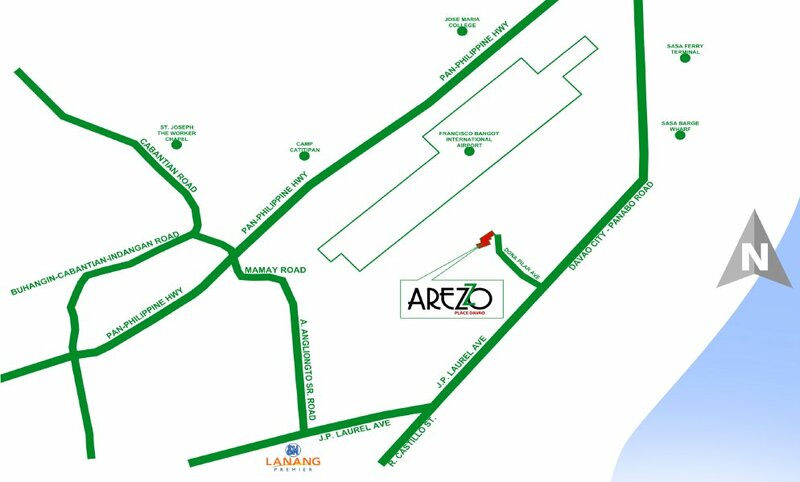 Arezzo Place Davao is an Italian Inspired Condominium set in a 2.6 hectare property in Sasa, Davao City. 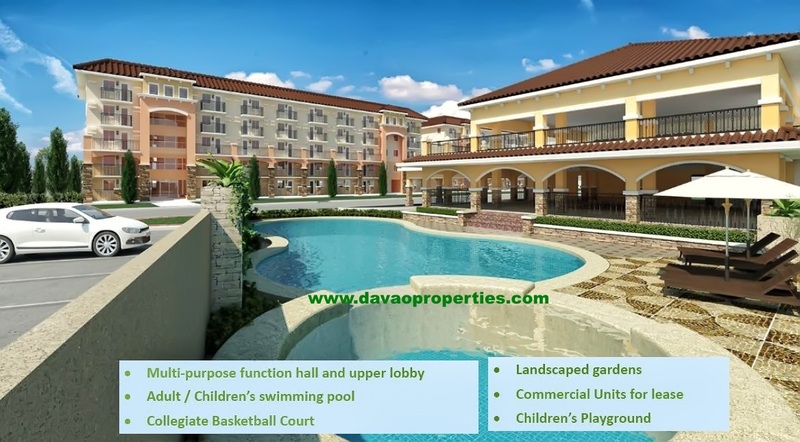 For more details, please contact lea@davaoproperties.com or Call 09209534485 / 2939685 for FREE SITE VISIT.